There’s more to summer in New York City than oppressing heat and dodging crowds. 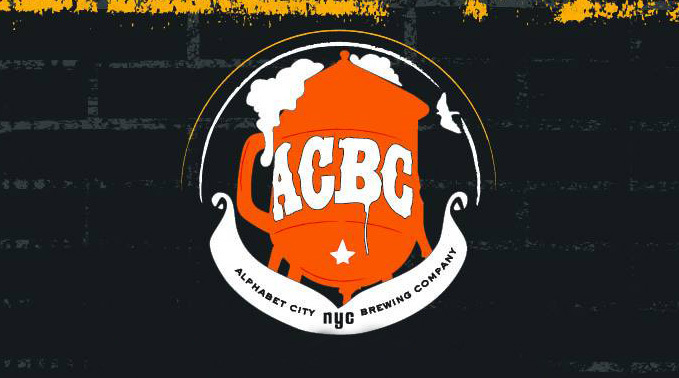 With the booming local craft beer scene, our favorite way to enjoy the warm weather at drinking establishments old and new is with a brew in hand, relaxing in on of NYCs many beer gardens. 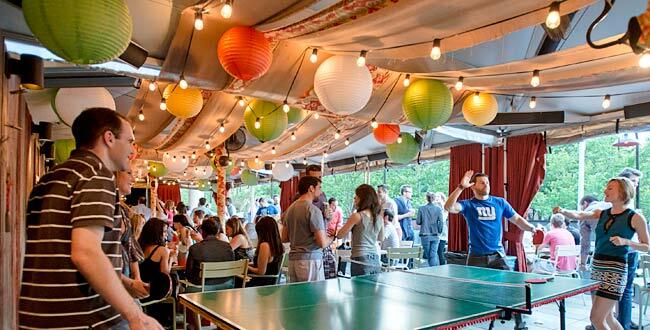 Here’s a rundown of some of the best beer gardens in NYC. What’s your favorite place to enjoy a beer outside? Let us know in the comments below! 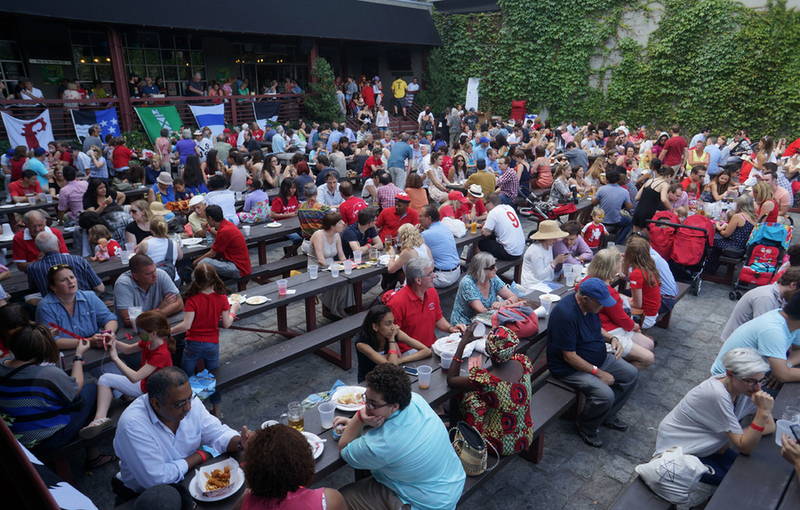 Blue Ribbon Beer Garden is serving up great food and cold brews on the Lower East Side. It’s a fun place to chill out for an afternoon with some friends over a few beers and board games, which are available at the bar. They also have a ping pong table, which has been known to transform into a beer pong table under the right circumstances. If you’re looking for a beer garden serving up traditional Czech food, look no further than Bohemian Hall and Beer Garden. This is an iconic Astoria establishment: Bohemian Hall opened in 1910 after many Czech and Slovaks emigrated from Austria-Hungary in the late 1800s. The beer garden has stood the test of time (and Prohibition! ), and continues to be a popular destination for local beer fans looking for a place to gather in a relaxed, friendly environment. Covenhoven is a craft beer bar and bottle shop that happens to feature a great garden out back. The outdoor area is a perfect place to enjoy the extensive and well-selected beers that are carried on tap and in bottles. This is a must-visit if you’re in the area. Tucked away in a quiet section of Greenpoint, The Diamond is a gem of a bar that offers an outdoor space perfect for escaping the summertime crowds that Williamsburg attracts. Kill an afternoon playing horseshoes out back and relaxing in the shade. The draft list is limited, but well-chosen. You can’t go wrong at The Diamond. Borrowing from the spirit and traditions of open-air German beer gardens, The Garden at Studio Square NYC is a fun, social bar with a communal vibe. Located in Long Island City, it feels distant from the rest of the city, but is extremely accessible via the multiple train lines that service the area. The Gate is a staple in the Park Slope craft beer scene. 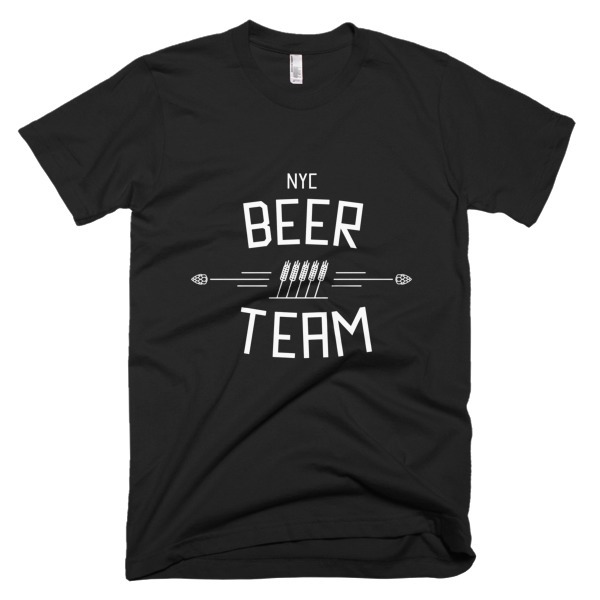 Their beer garden is an ideal spot to chill after an afternoon in Prospect Park or a casual brunch in the area. Conveniently located on 5th Avenue, you can expect a moderate crowd, great draft selection, and a nice outdoor space to enjoy a beer or three. 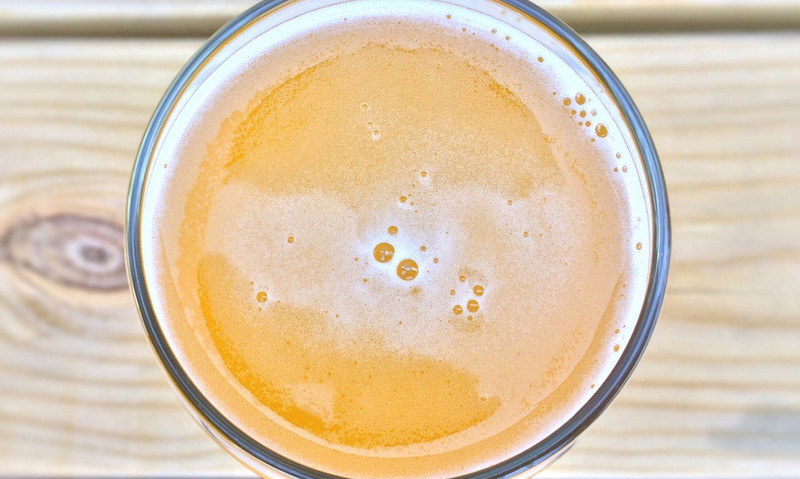 With bocce ball courts, a spacious garden area, ample outdoor seating, and good food, Greenwood Park is a favorite for craft beer fans in South Slope. Fair warning: Greenwood Park is known to be popular with young parents, so if drinking in the presence of babies isn’t your thing, this might not be the best place for you. 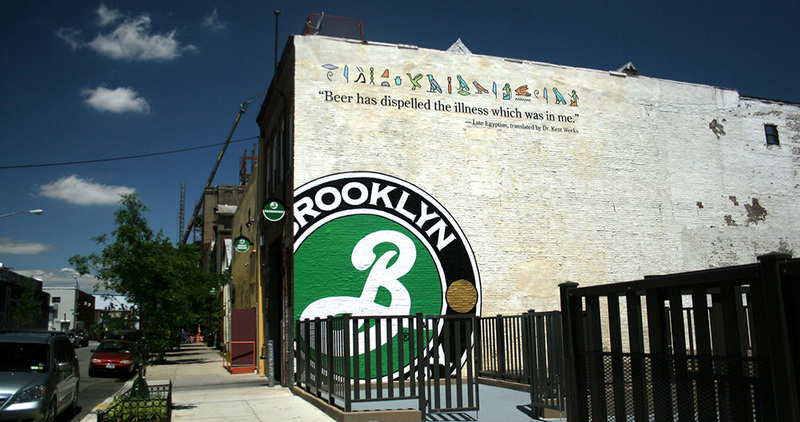 If you find yourself in need of a beer on a warm afternoon in the Lower East Side, this is your place. Loreley is a biergarten modeled after the German brauhaus. 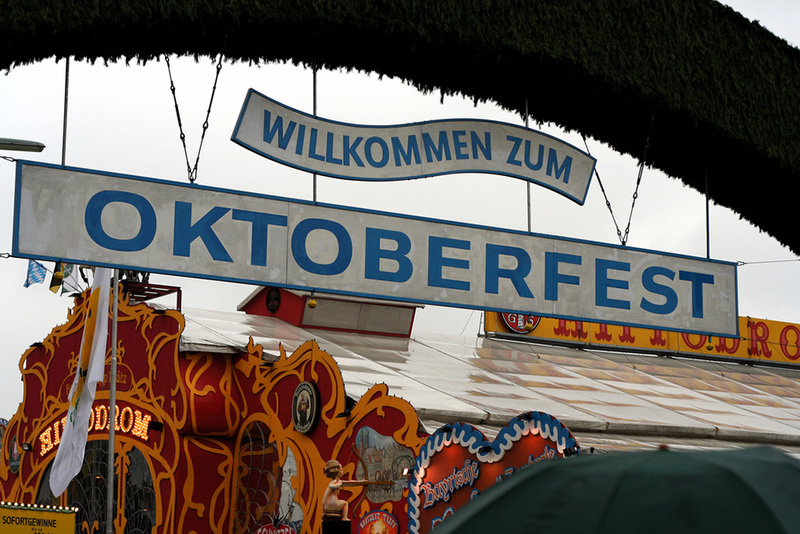 With 12 German beers on tap, a full bar, and traditional German food, this is a beer garden you don’t want to miss. 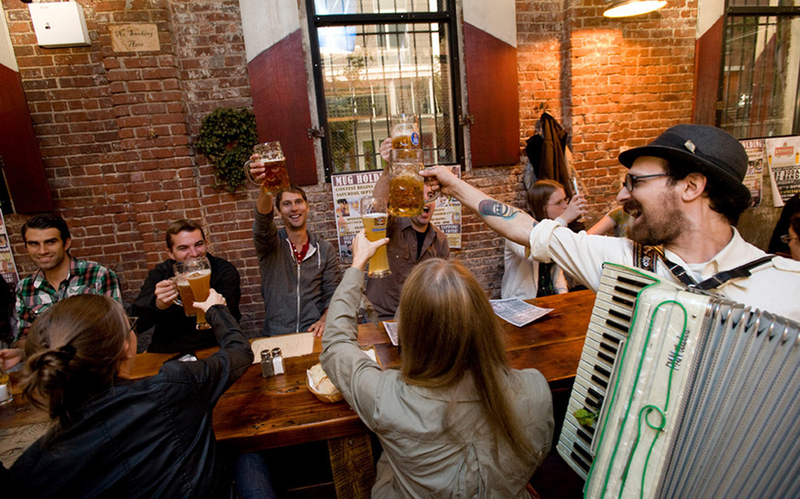 Warning: when you step into Radegast Hall & Biergarten you might feel like you’ve left Williamsburg and been transported to a different world, one where overflowing liters of beer and bratwursts are shared cheerfully over long communal wooden benches. 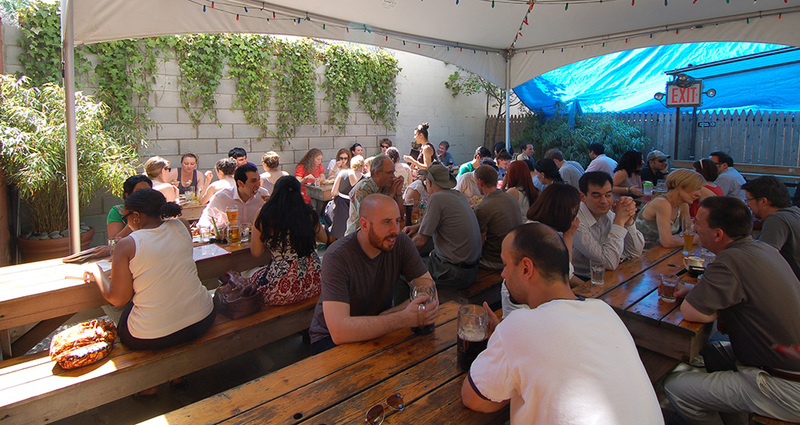 We’ve sipped many an afternoon away in this beloved beer garden, and are always excited to return. Prost! 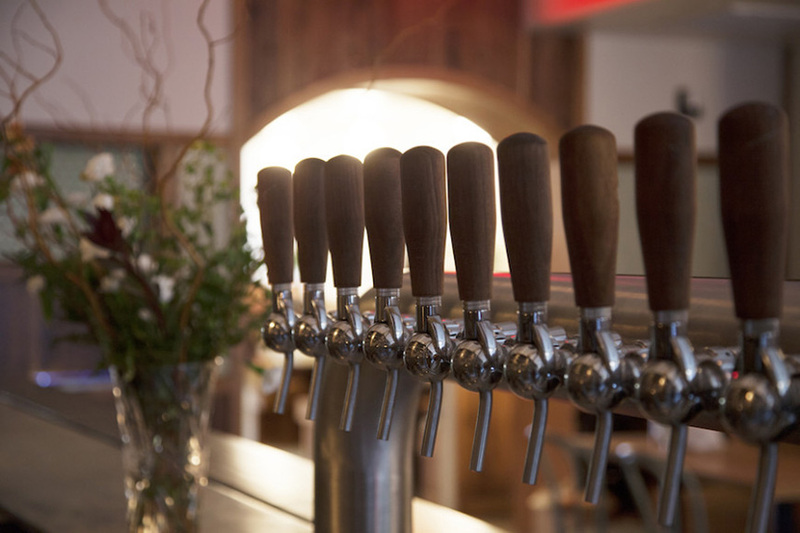 Spuyten Duyvil is one of the preeminent craft beer bars in Williamsburg. With a small but expertly curated draft list and a bottle list that will make even the most callous beer nerd drool, there’s really no denying the greatness of this bar. As if to push itself to the next level, Spuyten Duyvil also has a fantastic outdoor space for you to enjoy. Go for the beer, stay for the garden. You’ve probably seen their beer around the city, but have you visited Threes Brewing in Gowanus? The relatively new brew pub is immaculate and perfect for larger groups as it has something to offer everyone you know and their grandmother: great beer brewed on premise, excellent guest beers on tap, a guest chef holding down the kitchen for month-long blocks as part of their kitchen residency program, and a fancy coffee bar for times when it’s just a bit too early for something stronger. Oh yeah, and a beer garden. 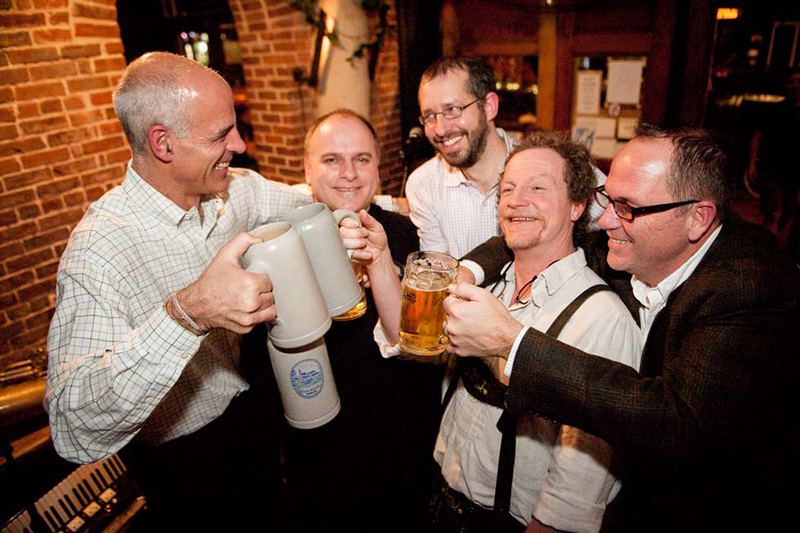 East Village has plenty of quality watering holes, but Zum Schneider stands out with its traditional German vibe. 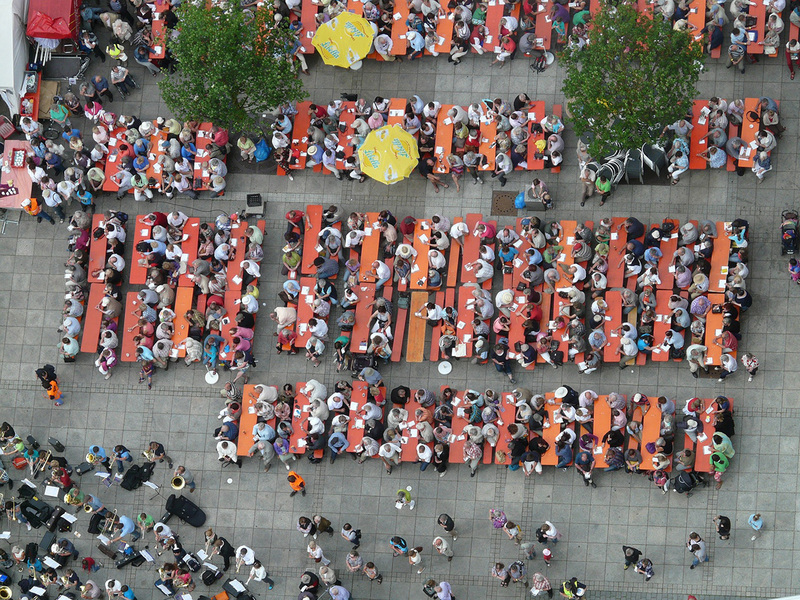 From the beer served in steins to the sauerkraut with sausage and potatoes, its easy to lose track of time and spend an afternoon soaking up the atmosphere of this beer garden.